The Liv-ex Fine Wine 100 index has seen its biggest monthly rise in in two years, climbing nearly 2% in January, driven by 2005 Bordeaux. Closing the month up 1.9%, the index saw its highest month-on-month rise since February 2013. The first growth tracking, Fine Wine 50, index also saw a 1.8% rise. In the last six months, Liv-ex said, the Fine Wine 100 has risen 3.9% and the Fine Wine 50 3.2%. 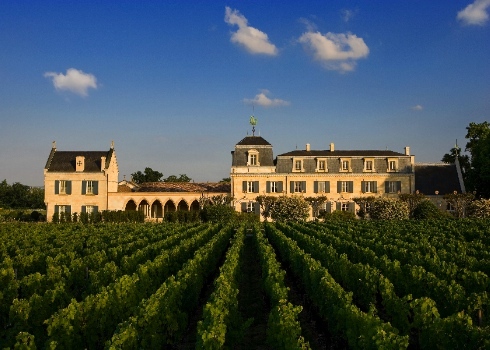 January, despite a surge by Italy, was Bordeaux’s month and in particular for the 2005 vintage which is finally hitting collectors’ radars five months after it was first picked out by Liv-ex as a vintage worth looking at again. The fact that critic Robert Parker has revised up several of his scores and is expected to overhaul even more in the coming months is buoying the vintage even further. Four of the five best risers in January were from the 2005 vintage, Haut-Brion, Latour, Mouton Rothschild and La Mission Haut-Brion. The other was Latour’s 2010. The 2005 Mouton Rothschild has gained perhaps the most publicity from its recent upgrade to 98+ points. Since July 2014 it has risen almost 25% and recorded a 12.8% increase over January. The sleeper of the month though was La Mission Haut-Brion which shot up over 20% from £2,900 to £3,501 a case in January. Going down was a mixed bag including 2003 Cos d’Estournel, Sassicaia 2009, 2004 Comtes de Champagne (still suffering the post-Christmas slump no doubt), 2001 Yquem and 2010 Solaia.